Here’s your chance to experience the joy of life on Lake Elmore! 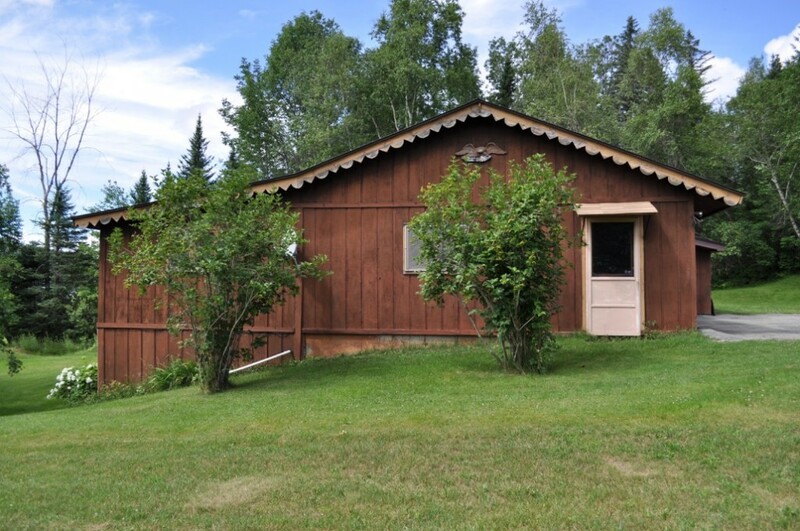 This 4 BR, 3 bath camp is being sold “as is”, but has great potential with your TLC! Huge opportunity to grab 66’ of lake frontage, sandy beach with a large lawn. The interior features gorgeous, original, diamond pane windows and doors with hardwood floors in the dining room. Cozy up with family and friends at the fireplace in the large open room! Or hang out in the recreation room with a 2nd fireplace and kitchen too! Enjoy mountain views, beautiful sunsets, swimming, fishing, boating, hiking, ice fishing and snowmobiling to name a few. Close to VAST trails too! Currently used as a Summer camp. Directions: Route 12N to Elmore. Turn right onto Camp Road. The property is on the right towards the end.